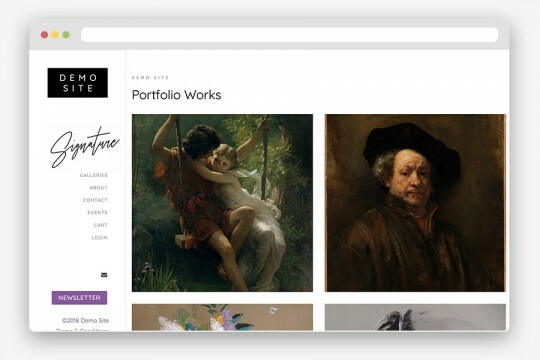 Version 1.3 added blogs to our platform. Bloggin is a great way for artists to increase their exposure to article writing. Your site will feature a main blog index page, which has an archive of all of your blog posts sorted by date. Each blog post can have a featured image which will show up as a thumbnail on the main index page. 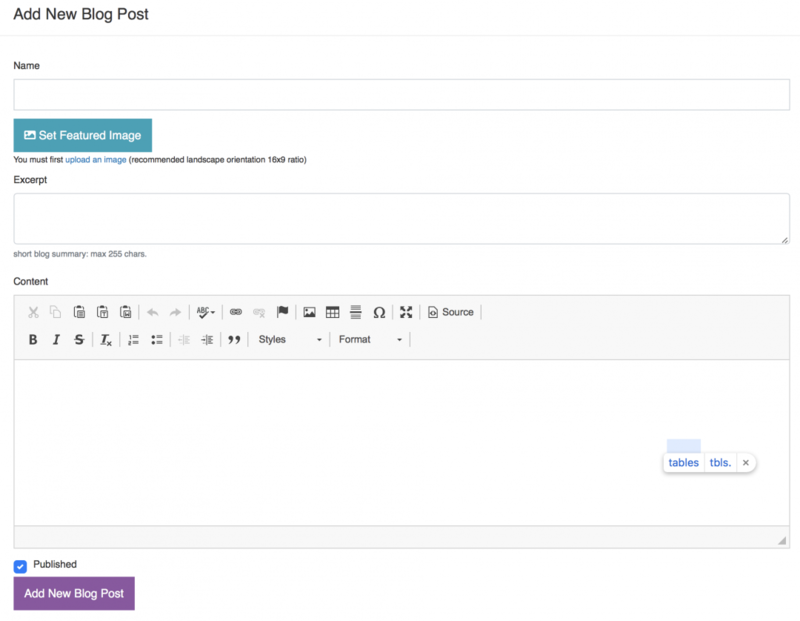 Blog posts are treated just like regular menu pages, and feature the WYSIWYG editor. You can create blog posts with HTML, images, tables, and even copy and paste content from Microsoft Word or other text editors.